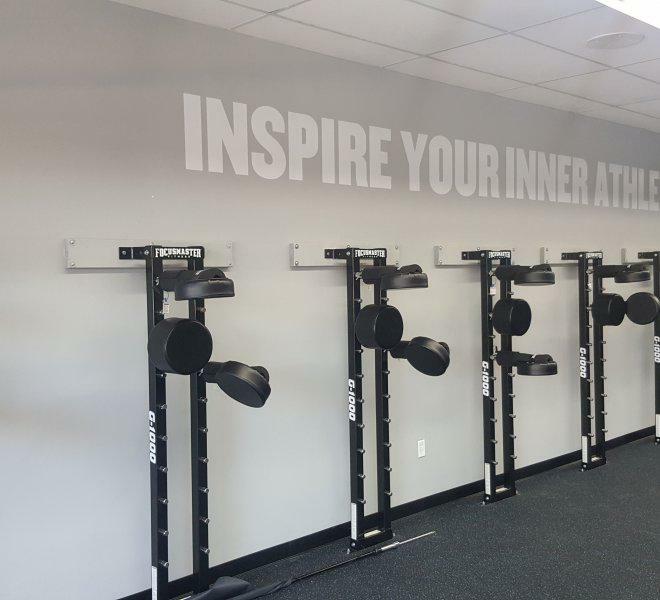 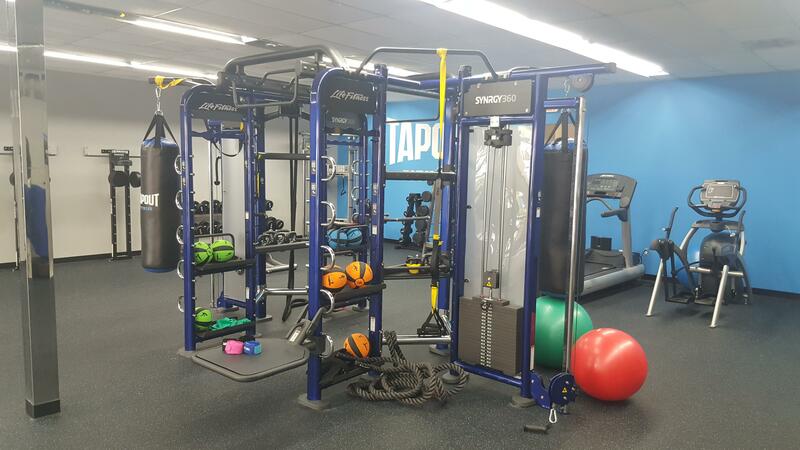 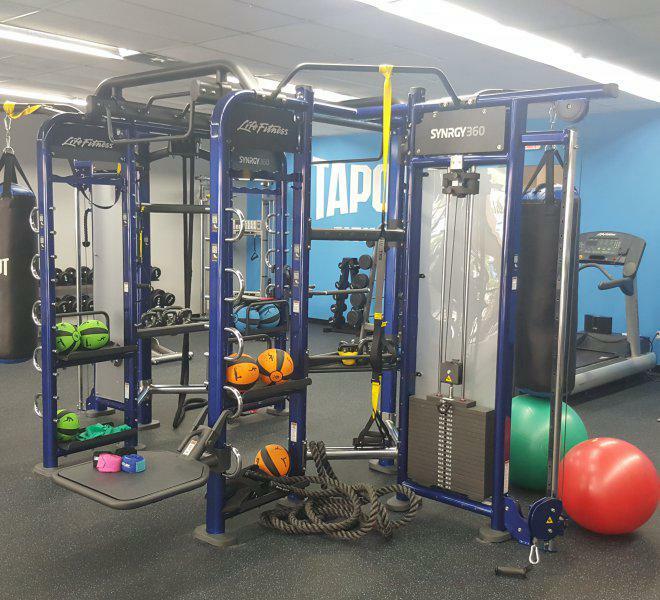 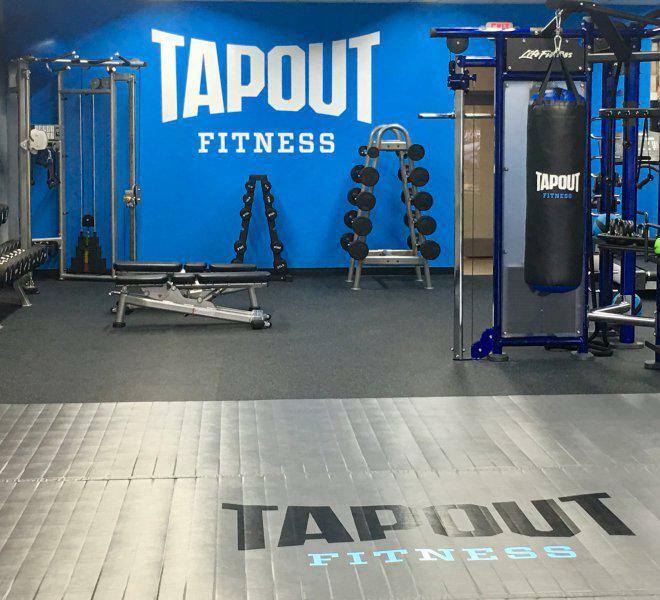 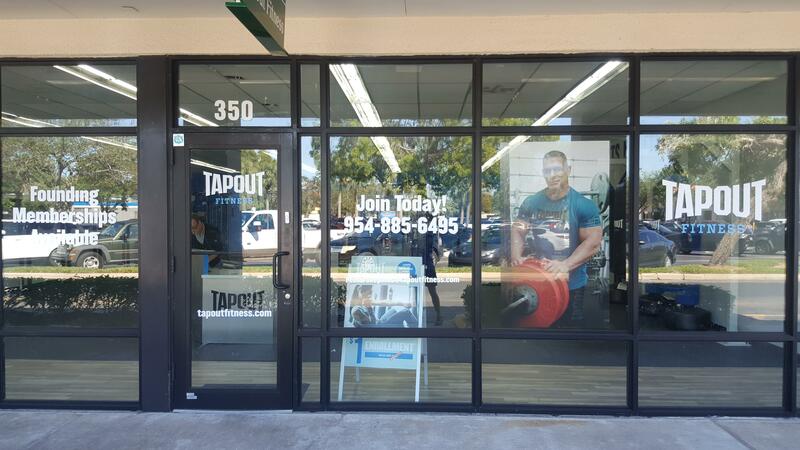 EXPERIENCE TAPOUT FITNESS NEAR YOU IN Pembroke Pines, FL. 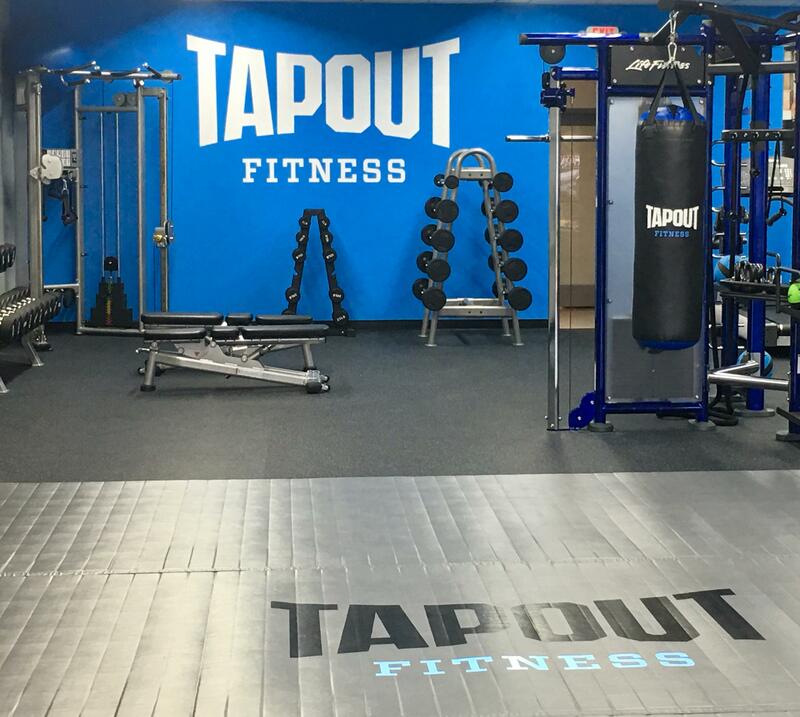 Experience our exclusive Tapout Fitness branded classes, complemented by today’s hottest group fitness programming and state-of-the-art cardio and strength equipment. 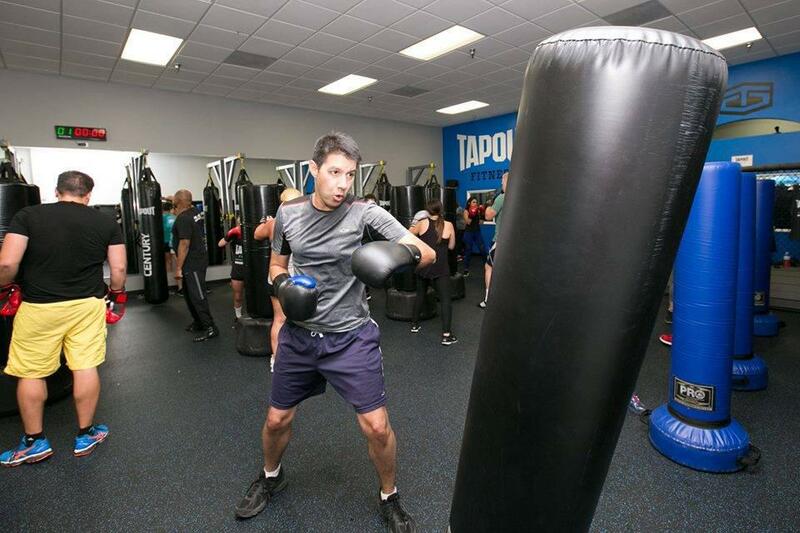 One FREE MONTH, $0 Enroll, 1st month down ACTIVATES your Passport to Fitness! 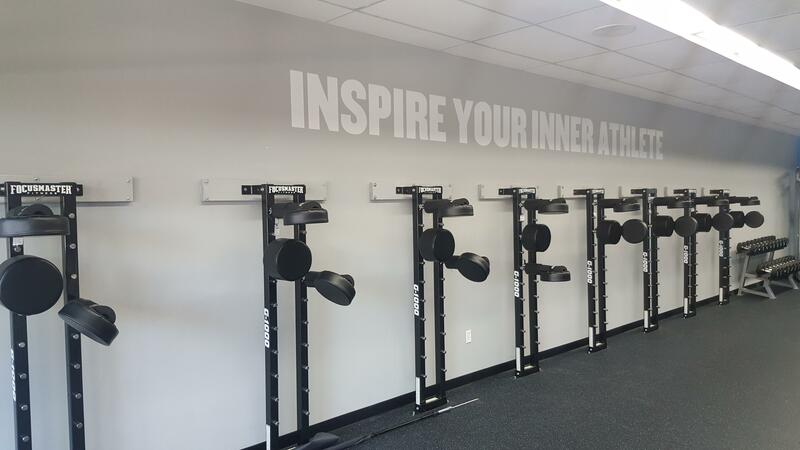 Free 💪Fit Assess, Comp Nutritional 🥗Counseling! 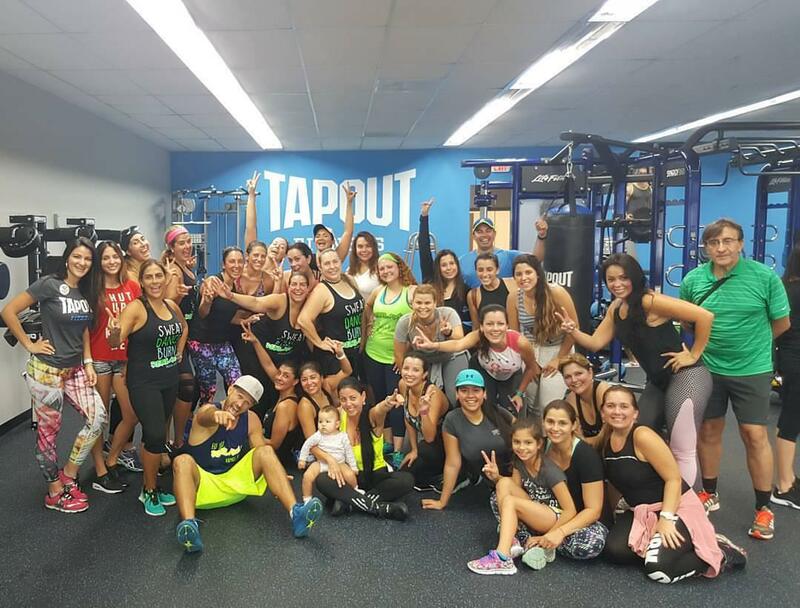 💥ALL RESULTS! 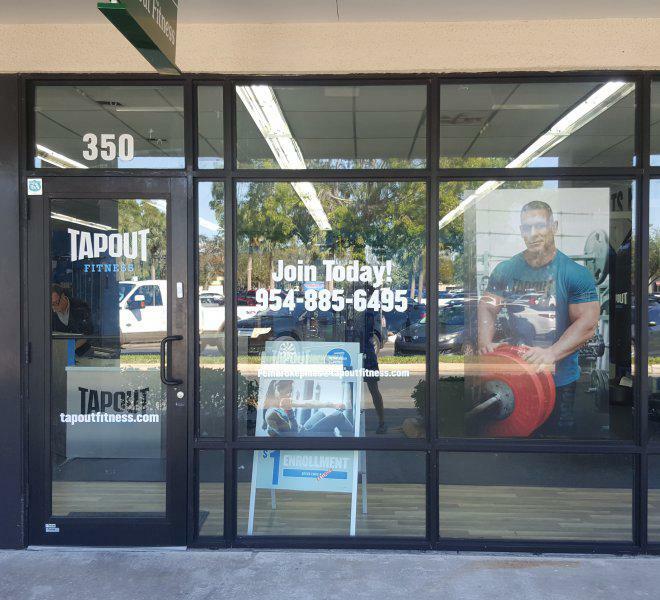 Don't wait to enroll your 👨‍👧‍👧child. 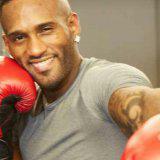 Class is filling up fast! 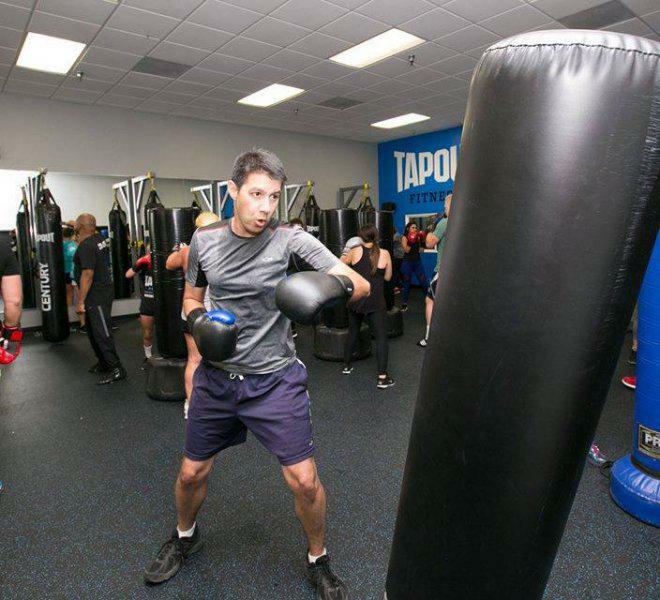 At KIDS MMA🥊 kids are taught to focus, self discipline, work together while learning valuable life skills. 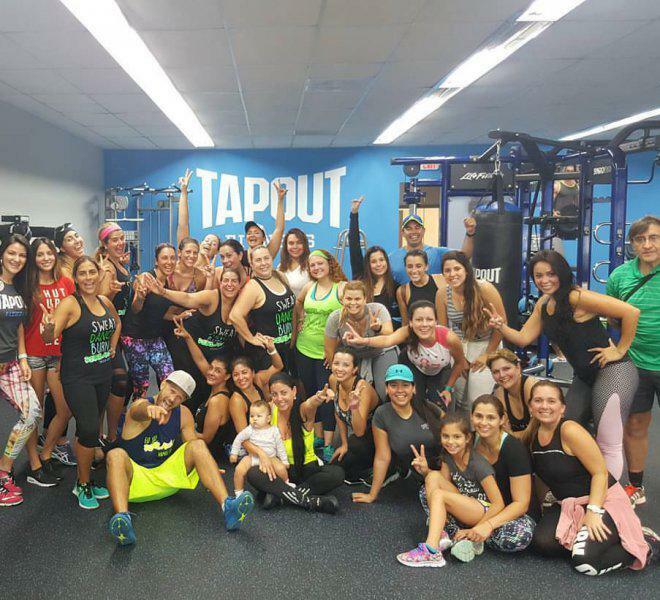 Call, text or DM 954.885.6495 to reserve your child's Free Introductory Class!